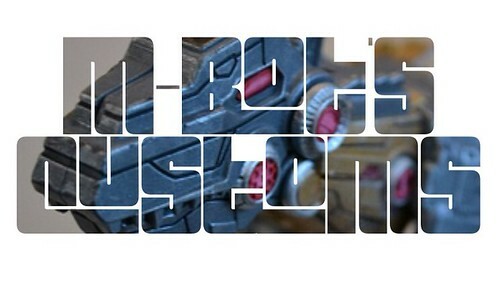 View Poll Results: POTP DLX Rippersnapper - worth buying? His monster mode looks quite good, though really needs the guns and backpack attached to bring the mode to life. There’s nothing particularly unique about his transformation or basic “CW limb” look (like Trev points out) but... he’s probably the figure out of this wave that I find myself returning to most often, just to transform and pose for fun. I really like him, and he has me really looking forward to his teammates in the wave 3. Transformation was always going to be fairly by-the-numbers here. But given how simple the original toy was... this one feels great for me. Poseable and true to the G1 character.